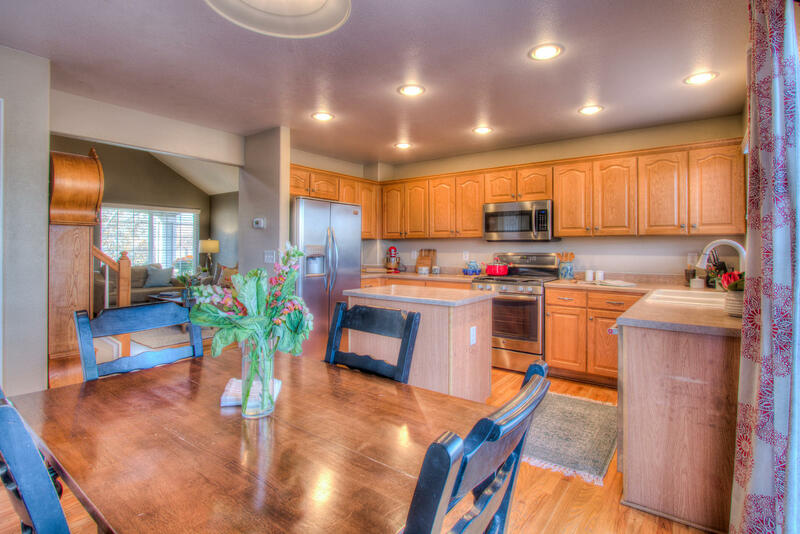 Stunning, comfortable two story, ideally positioned in a cul de sac with no neighbors behind! Solid hardwood floors, vaulted ceiling, Five Bedrooms (with one conveniently located on the main floor or could be a wonderful in home office), Three Bathrooms, at 2,123 finished square feet and 3,154 total square feet. 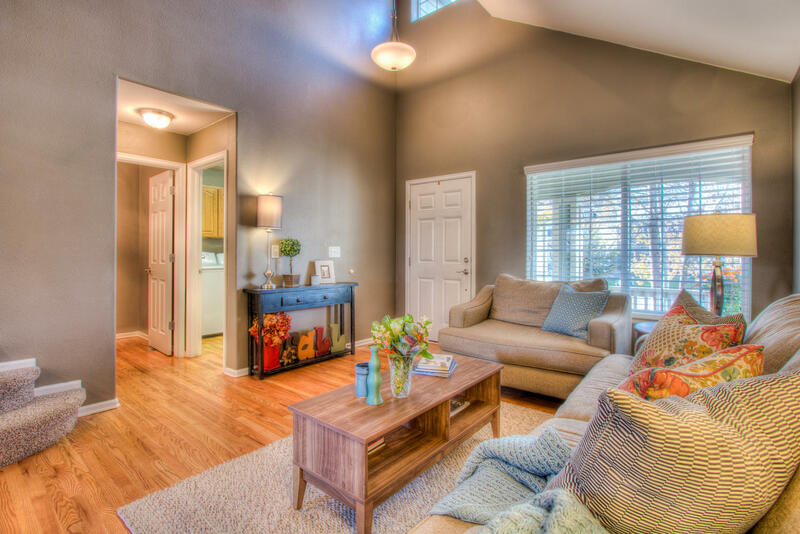 Oversized owner’s suite and all bedrooms have ceiling fans, complete with two walk-in closets in the master and a five piece master bathroom! Secondary bathroom upstairs is plumbed for a secondary sink. Raspberries in backyard, standing bed irrigated/ready. Seller leaving extra drywall sheets in basement. 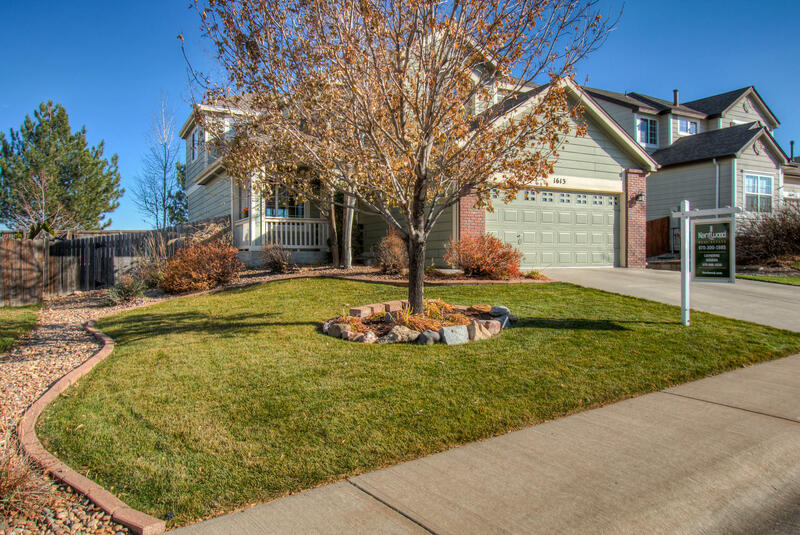 Just minutes from I-25 in desirable Pioneer Ridge, only 10 minutes to Loveland, Longmont or Windsor! HOA is $120/Quarter and includes common area/open space maintenance and playgrounds & management.